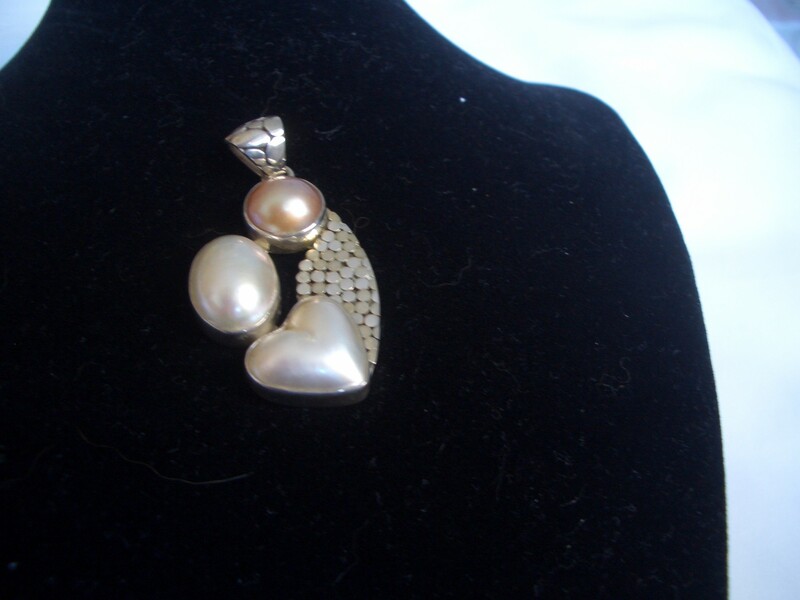 Sterling silver pendant with pearls. Hallmark 925 sterling silver . 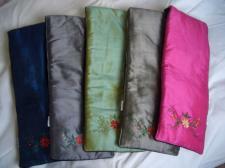 100% Silk Cushion Covers Embroidered !!! Stunning! 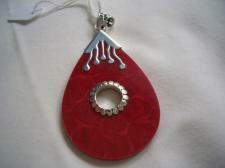 Sterling Silver Pendant Red Coral. Not To Be Missed!! 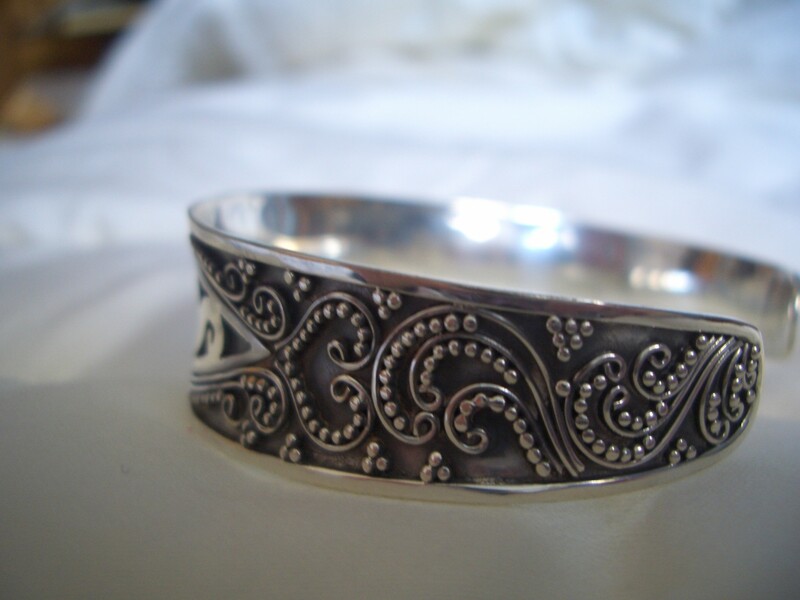 925 Sterling Cuff Silver Bracelet . We started off very small in 2003 after extensive travelling in the Far East and Indonesia where I came across workshops of talented craft men and women with amazing skills but no outlets, mostly due to the fact that they were based in small isolated villages. Our venture grew so NANI'S SILVER was founded in 2005 and from silver we added craft that comes directly from North Vietnam, which includes handwoven silk which is then turned into tie sets for gents, handbags, tableware, kimono robes etc. We pride ourselves in the knowledge and guarantee to our customers that NANI'S SILVER products are 100% handcrafted 1 off pieces and also that our crafters are paid a fair wage for their craft promoting a decent standard of living for their families and the communities they live in. We do offer competitive prices, fast shipping worldwide (we ship within 48 hours from receipt of payment or cheque clearance), and postage discount for multiple items purchases. 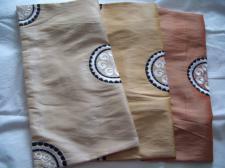 We accept payment via Pay Pal or personal cheque. Bank transfers are available on request.